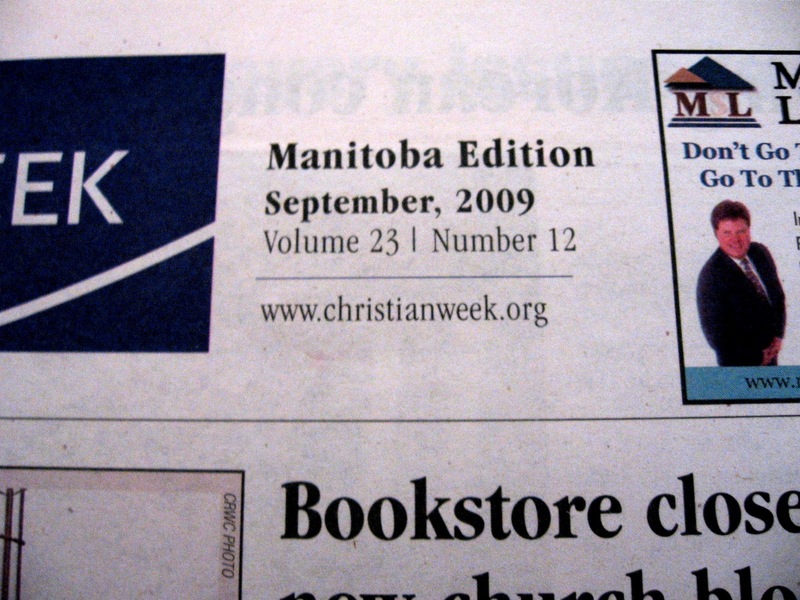 A month ago – or slightly more ~ the ChristianWeek newspaper came out in Winnipeg, and within its newsprinted pages was an article that was written by Angeline Schellenberg, after an interview with me over a big cup of coffee. I thought I could lift it off the internet, but couldn’t ~ so I have finally typed it out, to share with you. 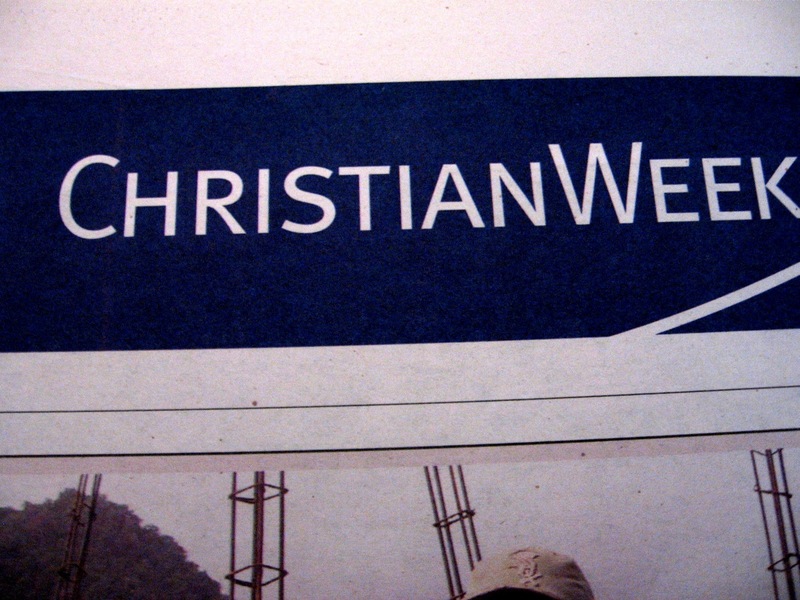 This article was in the September 09 issue of ChristianWeek. A huge thanks to Angeline for her story! 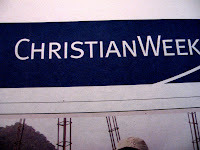 To God Be the Glory! 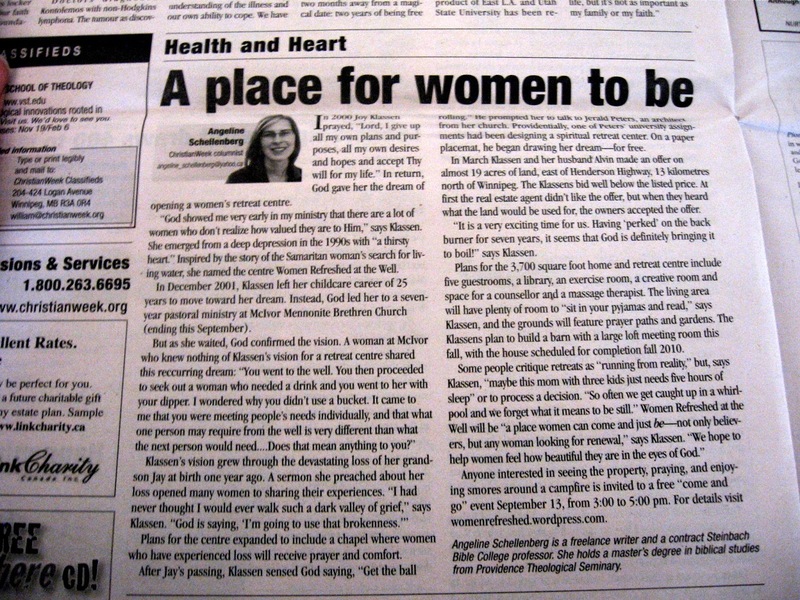 “In 2000 Joy Klassen prayed, “Lord, I give up all my own plans and purposes, all my own desires and hopes and accept Thy will for my life.” In return, God gave her the dream of opening a women’s retreat centre. “God showed me very early in my ministry that there are a lot of women who don’t realize how valued they are to Him,” says Klassen. 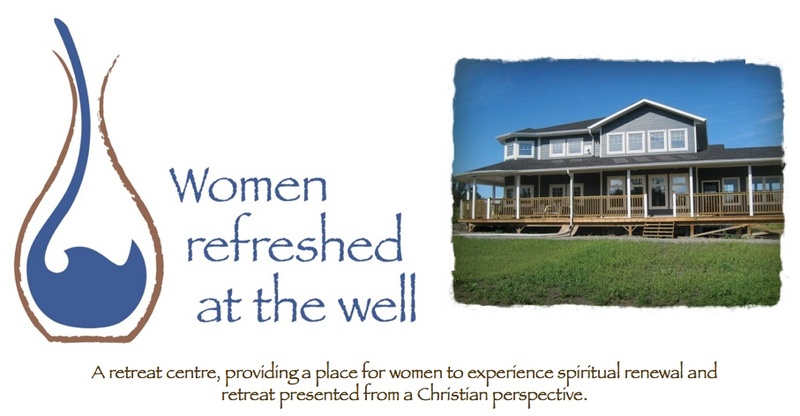 She emerged from a deep depression in the 1990’s with “a thirsty heart.” Inspired by the story of the Samaritan woman’s search for living water, she named the centre Women Refreshed at the Well. In December 2001, Klassen left her childcare career of 25 years to move toward her dream. Instead, God led her to a seven-year pastoral ministry at McIvor Mennonite Brethren Church (ending this September). 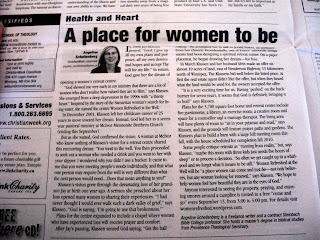 Plans for the center expanded to include a chapel where women who have experienced loss will receive prayer and comfort. After Jay’s passing, Klassen sensed God saying, “Get the ball rolling.” He prompted her to talk to Jerald Peters, an architect from her church. Providentially, one of Peter’s university assignments had been designing a spiritual retreat center. On a paper placemat, he began drawing her dream ~ for free. In March Klassen and her husband Alvin made an offer on almost 19 acres of land, east of Henderson Highway, 13 kilometers north of Winnipeg. The Klassens bid well below the listed price. At first the real estate agent didn’t like the offer, but when they heart what the land would be used for, the owners accepted the offer. “It is a very exciting time for us. 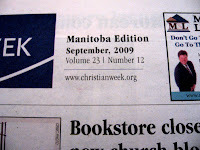 Having ‘perked’ on the back burner for seven years, it seems that God is definitely bringing it to boil!” says Klassen. Plans for the 3,700 square foot home and retreat center include five guestrooms, a library, an exercise room, a creative room and space for a counselor and a massage therapist. The living area will have plenty of room to “sit in your pajamas and read,” says Klassen, and the grounds will feature prayer paths and gardens. The Klassen’s plan to build a barn with a large loft meeting room this fall, with the house scheduled for completion fall 2010. Anyone interested in seeing the property, praying, and enjoying smores around a campfire is invited to a free “come and go” event Sept 13, from 3:00 to 5:00 pm.